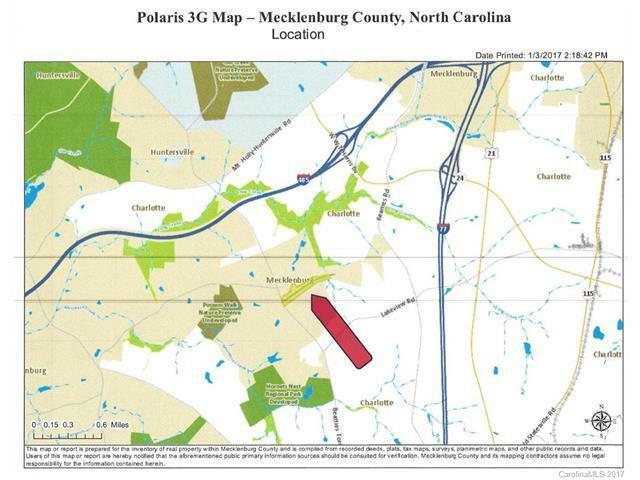 This listing is made up of two parcels totaling 20.18 acres. Great price and location for development. Structures are considered of no value. The Sellers are willing to work with Buyer to rezone property.